Forgive the second Pixi post in a week, but I had to get these on here. For the first time in their 15 year history, Pixi have turned their hand to matte lipticks and they are glorious. The colours are deep, highly pigmented, softening and lush and range from Honey Bare to Plum Berry. 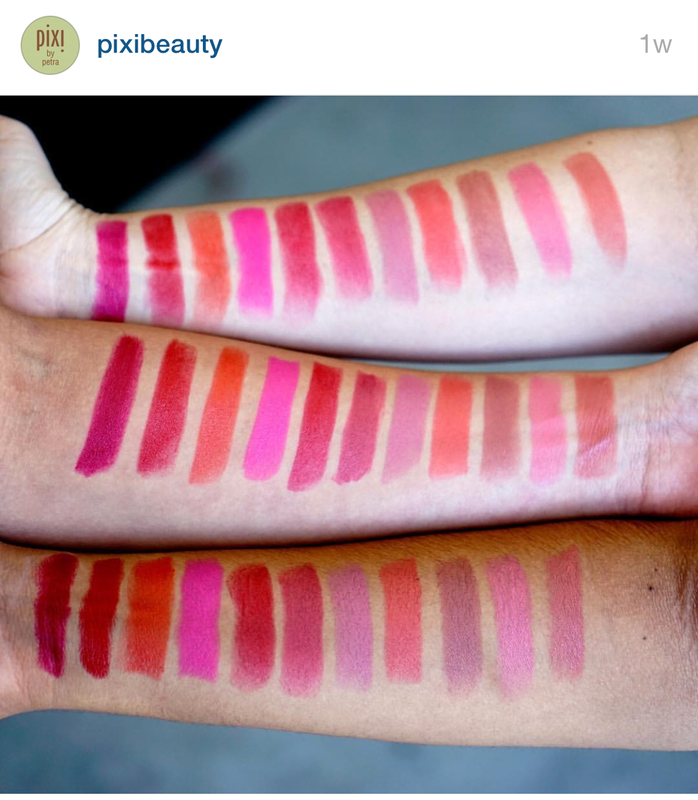 My favourites are obviously the Coral Red, Pure Fuschia and Classic Red. They contain peptides, vitamins C & E and hyaluronic acid to help plump up the lips but the best part is that they are only £14.00. Available here.